// Please leave us a review on Tripadvisor and check out our website! After sitting unused in Coral Bay for several years, the motor yacht SerenaSea is again available for day charters. ““We consider it a nice family boat,” Capt. Marie Naisby said, noting that she’s even had infants on board. 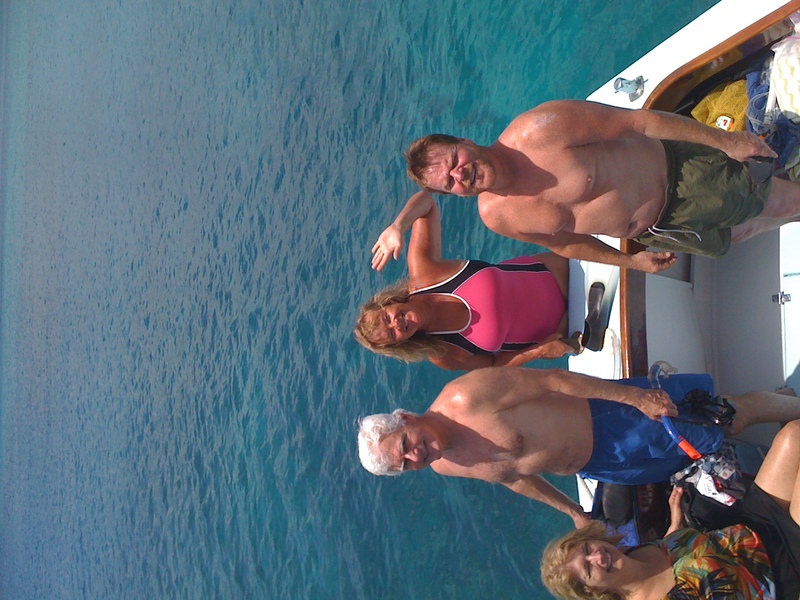 The boat is owned by Carolyn and Otmar Thoemmes, who live part-time on St. John. Naisby serves as captain with another St. John resident, Nina Fette, also taking the helm from time to time. 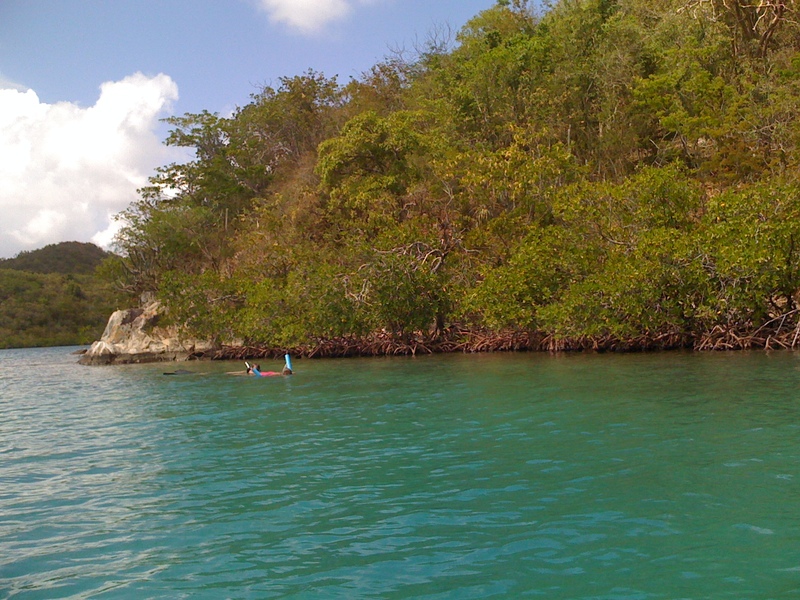 The SerenaSea leaves from Coral Bay for half-day trips to Round Bay and Flanagan Islands. The boat leaves at 9 a.m. and 1 p.m. Snorkeling gear, as well as snacks and drinks, are provided. “The best part is when they get in the water and see what there is to see. They just love it,” Naisby said, referring to the colorful undersea life that surrounds St. John. Guests are likely to see sea turtles popping up their heads, as well as eagle rays and sting rays. Naisby starts by sizing up the group to determine their level of ability. If they’re “gung ho,” Naisby heads for Flanagan Island, located outside Coral Bay Harbor. If the group is a bit more timid, she motors off to Round Bay where the water is calmer. While lots of the SerenaSea’s guests don snorkel gear and head for the water, Naisby said others prefer to hang out on the boat or just float around. To assist with staying afloat, the SerenaSea also provides noodles, those long floats shaped like noodles. The SerenaSea is a 1951 Egg Harbor. It’s 30 feet long with a polished mahogany cabin. “It might be described as a picnic boat,” Naisby said. Laughing, she added that it reminds some passengers of the boat used in “Gilligan’s Island,” a 1960s television show in which the boat and its passengers were shipwrecked on a deserted island. According to Naisby, the boat is perfect for older passengers because it has a swim platform at the stern that makes it easy for them to get into the water for snorkeling or swimming. 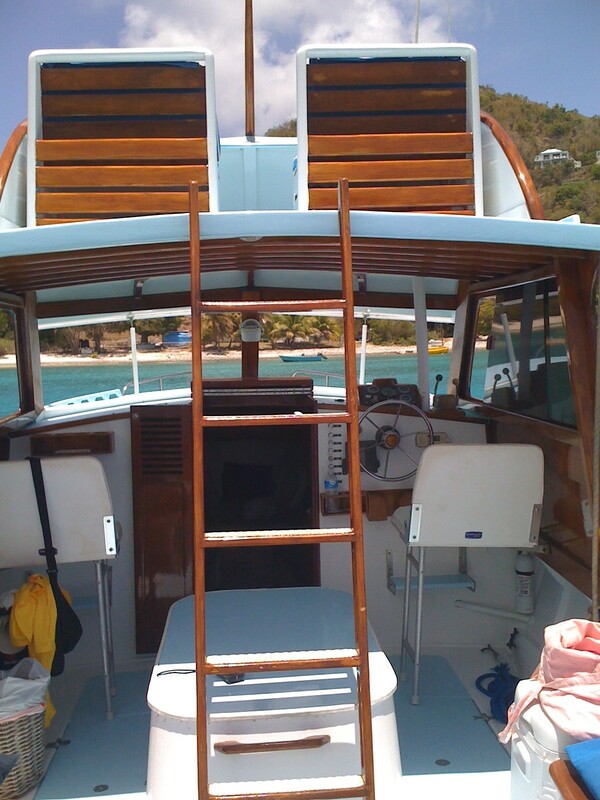 The boat’s been around St. John for several decades. Naisby said that Bill Hedges, who once owned the Lumberyard Shopping Complex when it was an actual lumberyard, brought the boat down. He sold it to Dan and Marla McClung. McClung used it for charters, but after he died, the boat sat on a mooring in Coral Bay until the Thoemmes family bought it. 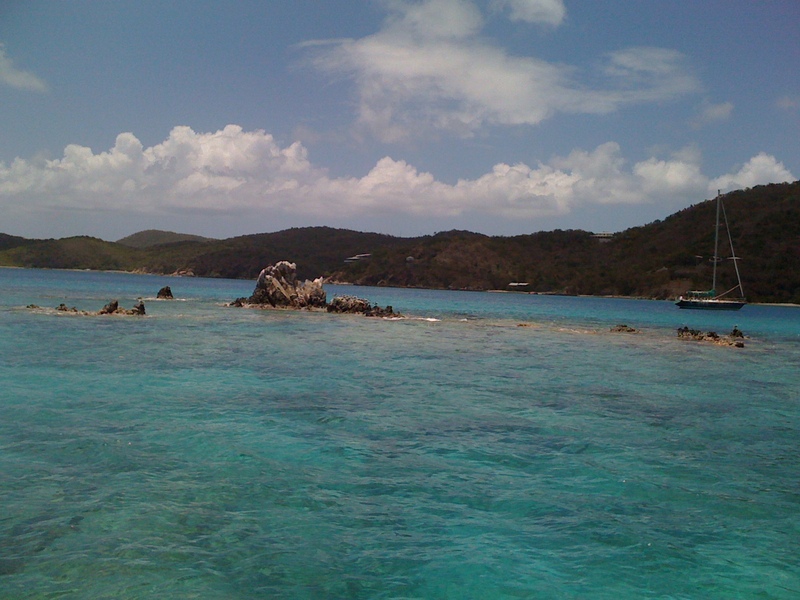 “Over the years, I took several excursions on the SerenaSea to snorkel in the sparkling St. John water,” Carolyn Thoemmes said. When she and her husband saw the boat advertised for sale, they jumped at the chance to buy it and put it back into service as a day charter boat. Naisby and Fette both hold U.S. Coast Guard captain’s licenses. Naisby’s lived full-time on St. John for eight years. She landed on the island after sailing her 40-foot boat down island. Fette’s been on St. John for many years. To book a trip, call 340- 714-7433 or 410-271-1196; or email SerenaSeaTours@gmail.com. Having fun on the SerenaSea! Rent either Whale Watch or Tropical Manor villas and get a FREE half day charter! I’ve always love your boat. It’s great for all of coral bay. I look forward to seeing you cruise by my restaurant(Shipwrecklanding). Keep up the great work.